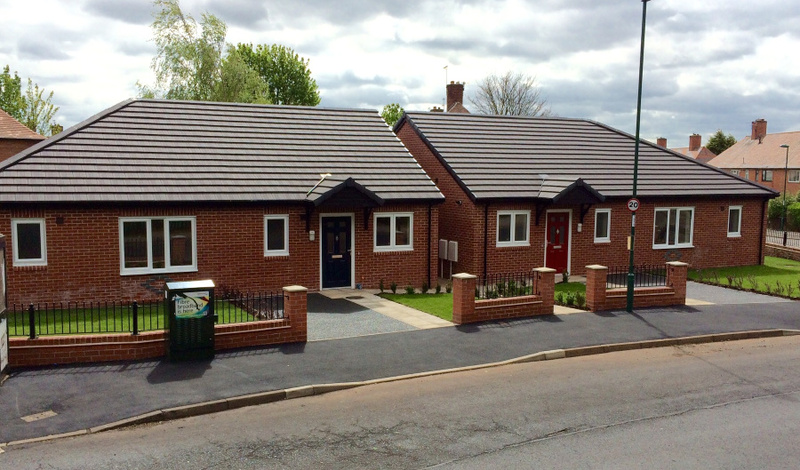 The Denton Green project comprised of delivering four high quality (two-bed) energy efficient bungalows for vulnerable and elderly people in a collaborative partnership with Broxtowe based social enterprise BestBuild. 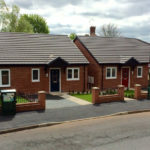 The new bungalows on Denton Green form part of Nottingham City Council (NCC) and Nottingham City Homes’ (NCH) ‘Building a Better Nottingham’ scheme which when completed will have seen over 400 new homes built across the city. 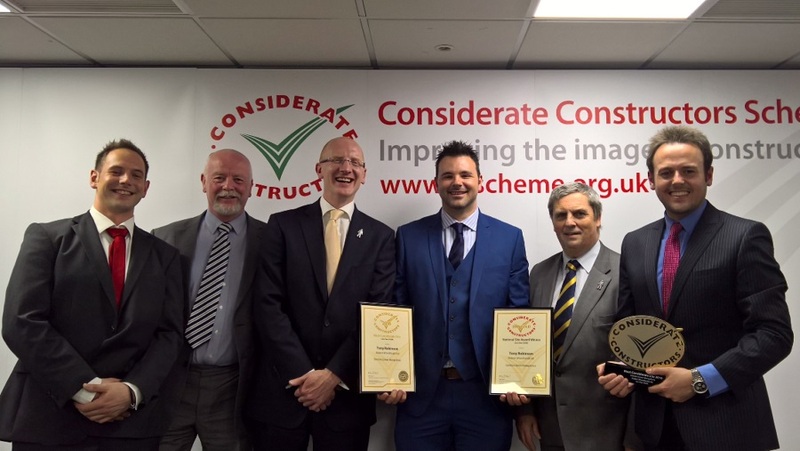 The Denton Green project was awarded accolade of ‘Most Considerate Site’ in the UK for a project under £500,000. This placed the project in the top 0.004% of all CCS Registered Sites. 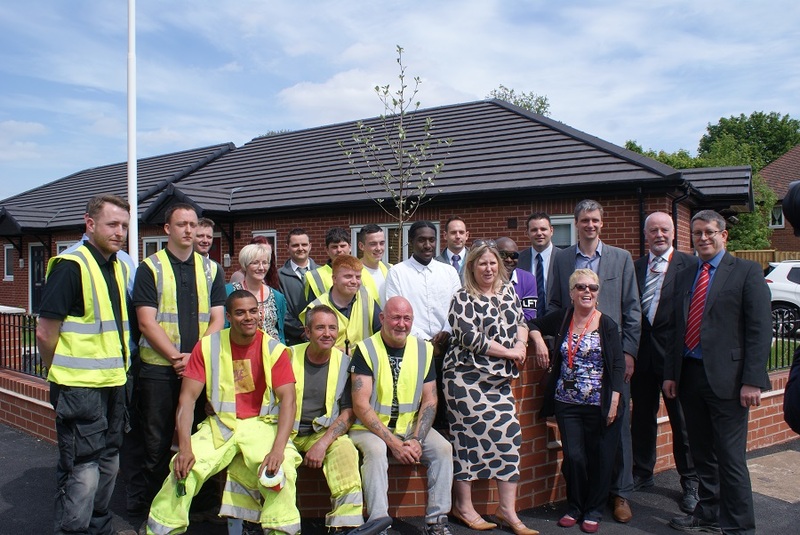 12 local residents were supported through City and Guilds Safety Level 1 and Construction Safety Certification Scheme Qualifications. An apprentice Site Manager shadowed the experienced Woodhead Site Management team for the duration of the 25 week project. For every £1 invested on the project, it has generated £1.57 within Nottingham and £2.88 within Nottinghamshire. 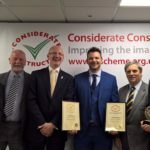 Considerate Constructors score of 45/50 – Placing the site in the top 1% of the UK. Average supplier located 7.7 miles from site. 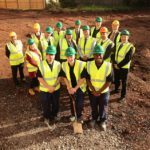 The site was located in close proximity to the local community in a residential area, on a large traffic circus in the heart of Broxtowe, Nottingham. In addition to an already tight site, the traffic circus was on a main bus route within a one way system. This created a logistical challenge, as deliveries and movement on and off the site would need to be strategically planned in order to ensure minimal impact to the local community. All deliveries were routed and timed to avoid the school rush hour (when traffic was at its optimum). All delivery drivers received detailed information prior to arriving on site and were informed that they needed to ring ahead of arrival to ensure nominal disruption. The location of the site was in a part of the City that is acknowledged as a socially deprived area. It is an element of responsible contracting that during ‘out of hours’ the site was safe and secure to eliminate any potential anti-social behaviour onsite and to protect the surrounding public. 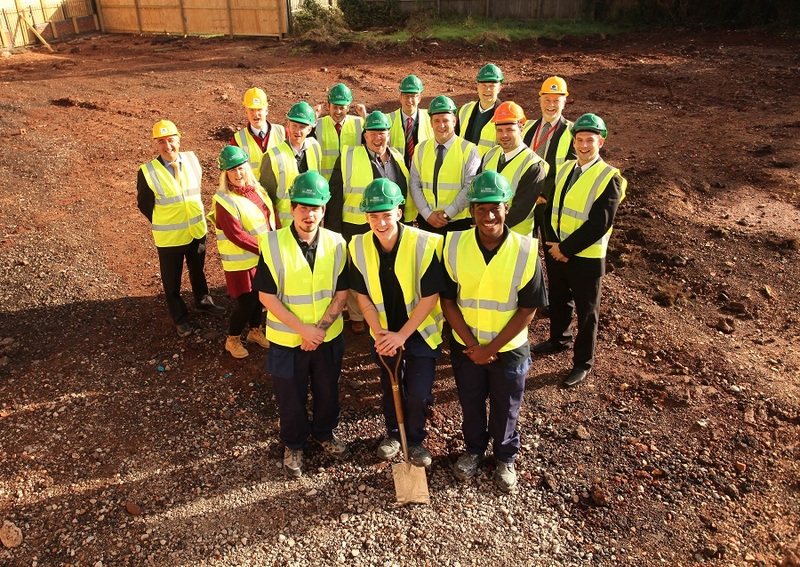 The project helped to inspire people to consider a career in construction. As a result of the four new driveways the existing curbs to the front of the properties needed to be dropped, and the public footpath had to be re-tarmacked. This presented a challenge as due to the site location it would render an area with a high footfall out of bounds. Heras fencing was used to create a new temporary footpath for the public, with clear re-routing signage displayed during the works. This area was also the entry point for deliveries, and to ensure this area was hazard free the pavement and road outside site were cleaned regularly and well maintained by the site team. A monthly newsletter was issued to local residents to keep them updated with how the project was progressing. Local businesses were provided with the opportunity to post adverts on the site noticeboard to generate business and capital for the local economy. A ‘Women in Construction’ campaign delivered on site helped an unemployed single mother from the local area to gain site experience and received a CSCS card. The support for the individual included flexible working hours, child care, and invaluable onsite training. Facilitated two separate site visits from BTEC pupils studying at Fernwood School (3 miles from site). The visits included a hunt the hazard exercise and also advised on career progression within the industry.